Reflecting the fast modernization of the world in the 1920s and 30s, Art Deco personified glamour, luxury, functionality, and modernity. 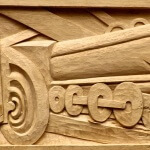 The term Art Deco originated from the Exposition Internationale des Arts Decoratifs Industriels et Modernes, a design exhibition held in Paris in 1925. The movement developed across the art world and into architecture, interior design, furniture, textiles, fashion, and jewelry. 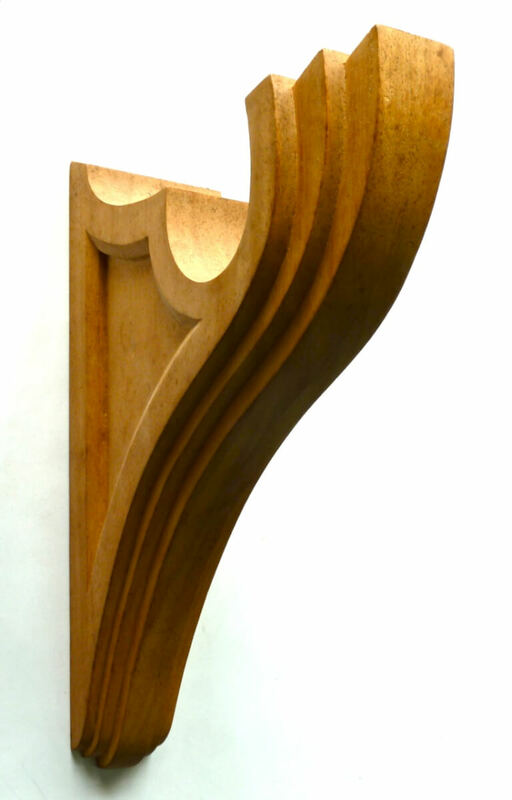 Thought of as a modern style, Art Deco is in fact based on classical forms and was heavily influenced by early 20th century movements, including Cubism, Modernism, Constructivism, and Futurism. 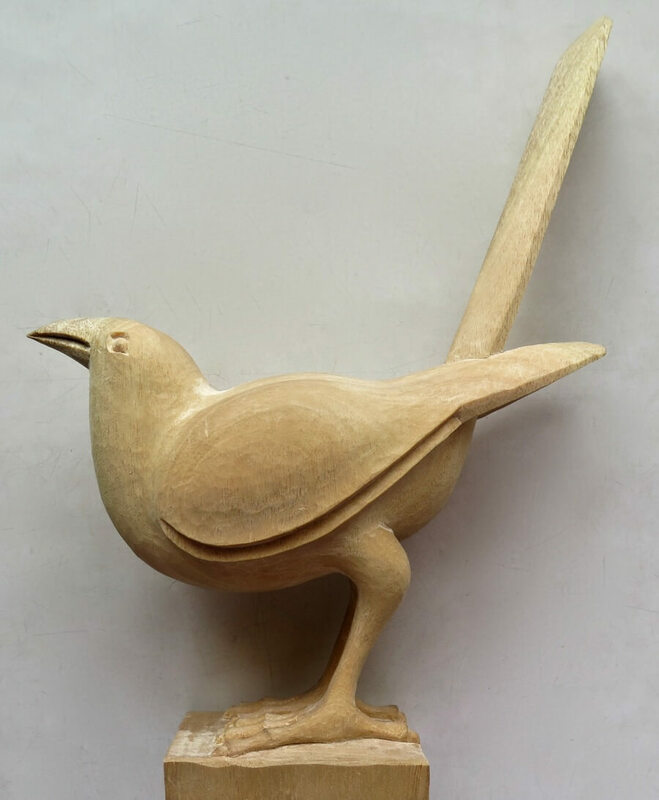 Art Deco employs a diverse mixture of historic sources and uses modern and industrial materials such as plastic, carved and inlaid wood, lacquer, precious and industrial metals, glass, and other natural and synthetic materials. 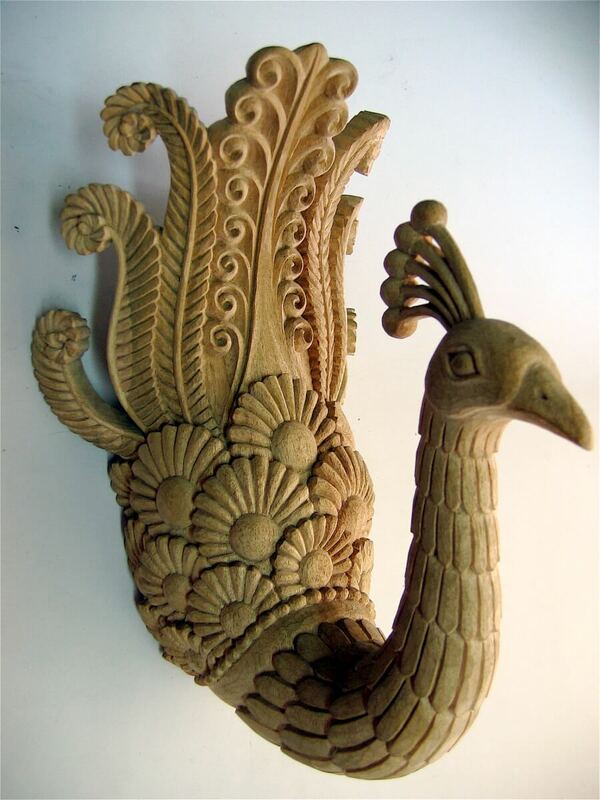 Aztec and Egyptian designs, chevrons, sunbursts, leaves, and fountains are developed into smooth sleek lines and geometric patterns. Simple yet elegant industrial themes are presented in a powerful and witty manor. 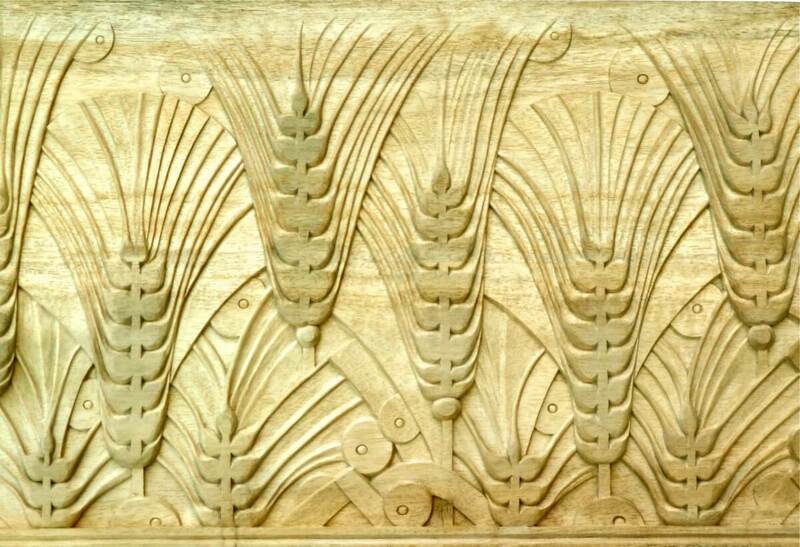 Art Deco is a style we love to replicate, whether it’s an Armand Rateau-inspired fire surround, doors crisply carved with symmetrical sunbursts, or carved wooden Art Deco panels. 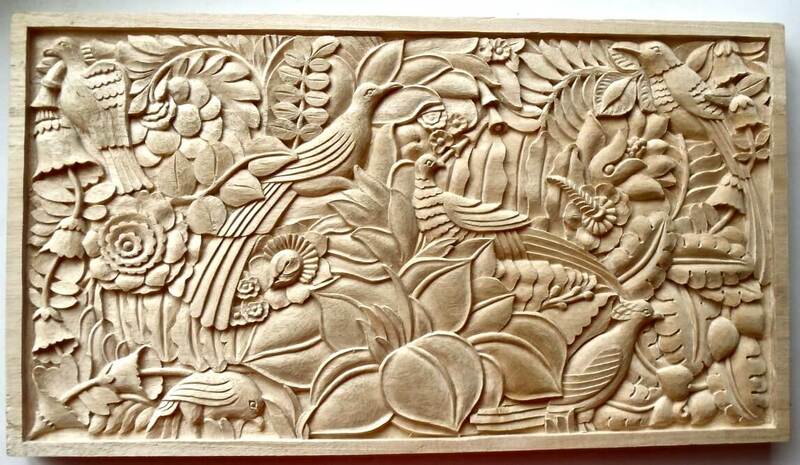 Art Deco train panel based on a Robert Mallard Stevens design and hand-carved in wood by Agrell Architectural Carving. 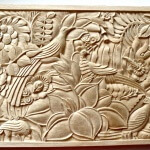 Art Deco-style wood panel designed by Albert Guenot and hand-carved by Agrell Architectural Carving. 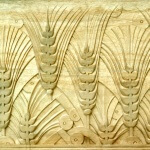 Art Deco-style panel featuring wheat and hand-carved in wood by Agrell Architectural Carving. 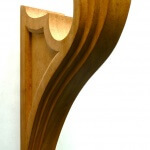 Valance bracket inspired by an Armand-Albert Rateau design and hand-carved in wood by Agrell Architectural Carving. 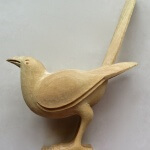 Art Deco-style magpie designed by Joel and Jan Martel and hand-carved by Agrell Architectural Carving. 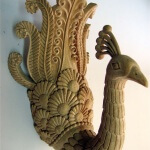 Art Deco-style wood corbel hand-carved by Agrell Architectural Carving.